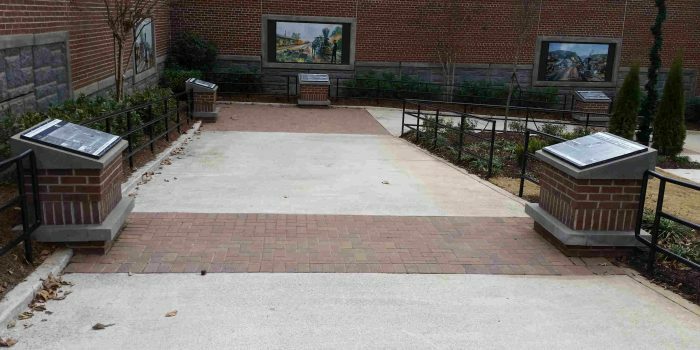 With a dire need to provide better ADA Access to the thriving museum, ICAN was awarded the renovation of the Southern Museum in July of 2016. 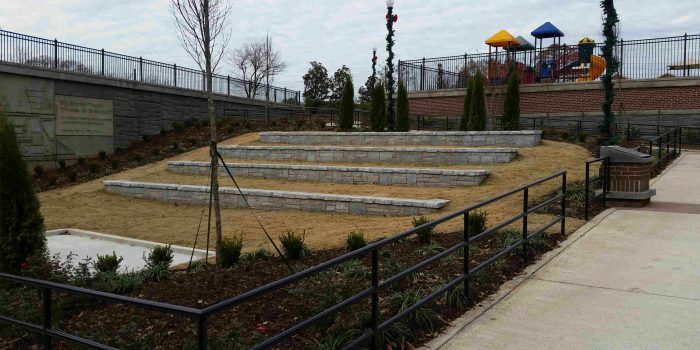 With the project being on a 30-day strict completion date due to funding and committed events, ICAN was able to complete the project ahead of schedule and under budget. 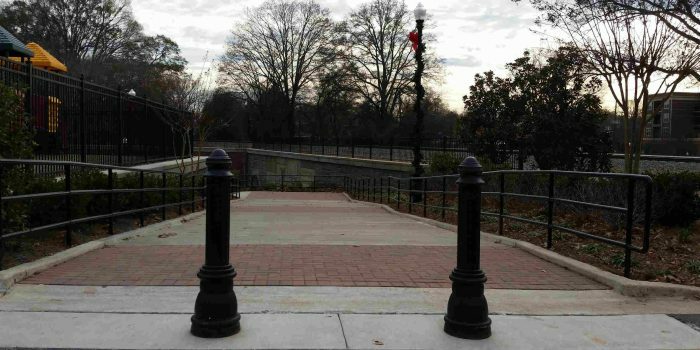 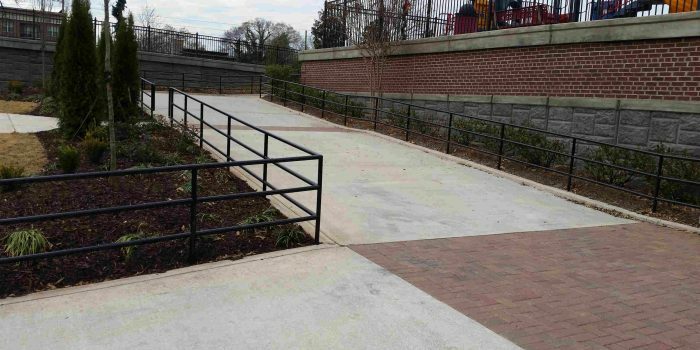 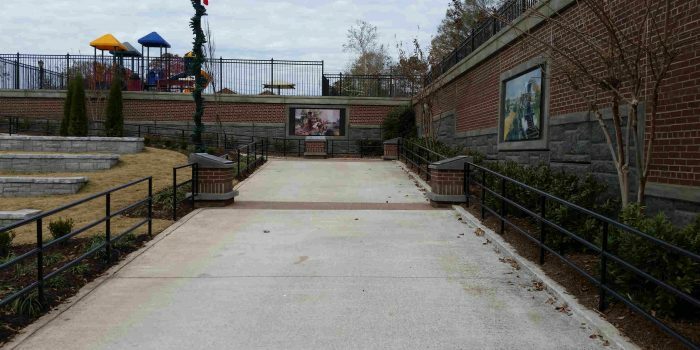 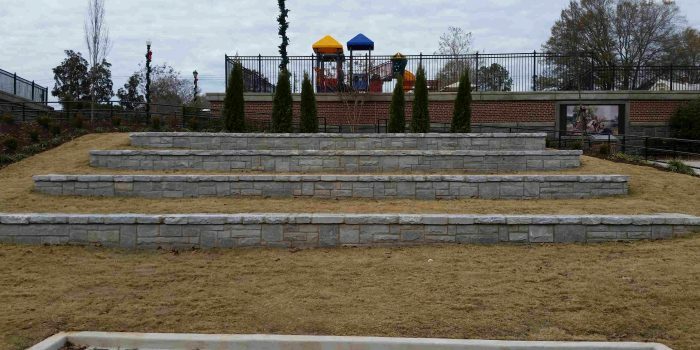 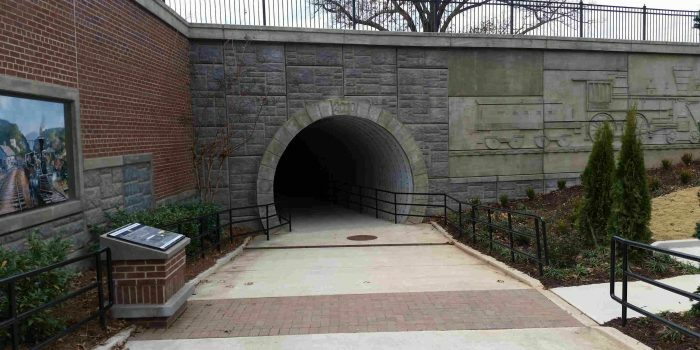 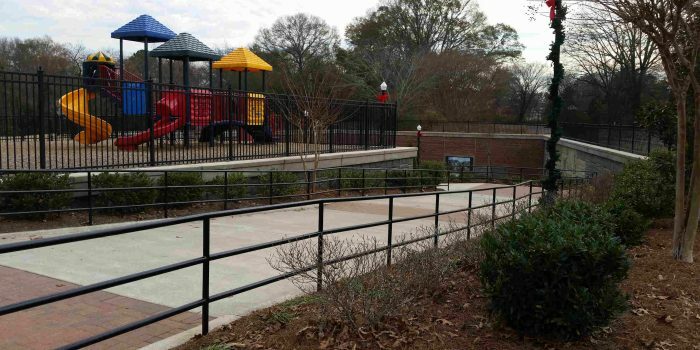 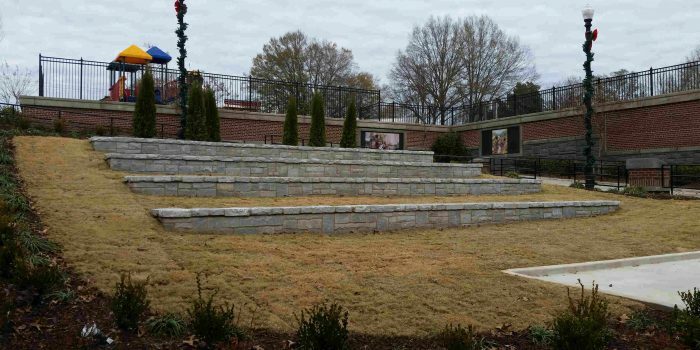 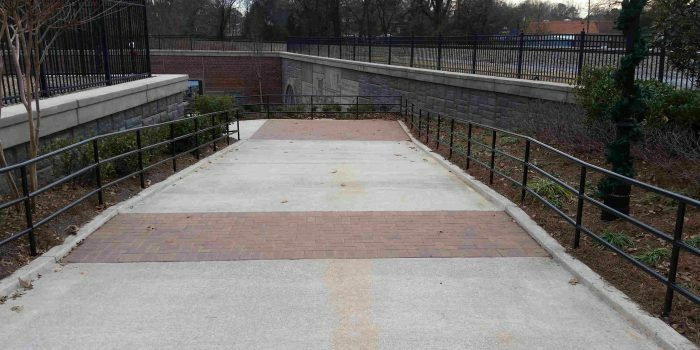 The completed project also included an amphitheater and park furnishings adjoining the museum at the Train Depot.